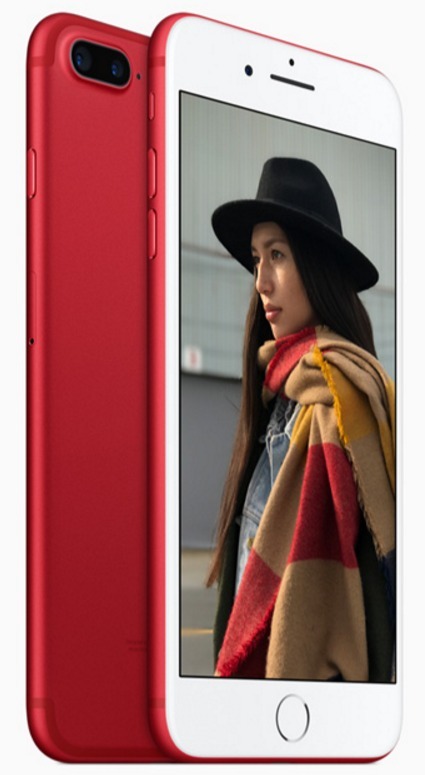 Apple has launched its latest Apple iPhone 7 and iPhone 7 Plus in new (Product) RED colour option. The company announced the special edition Red iPhone 7 via its Apple Store update. 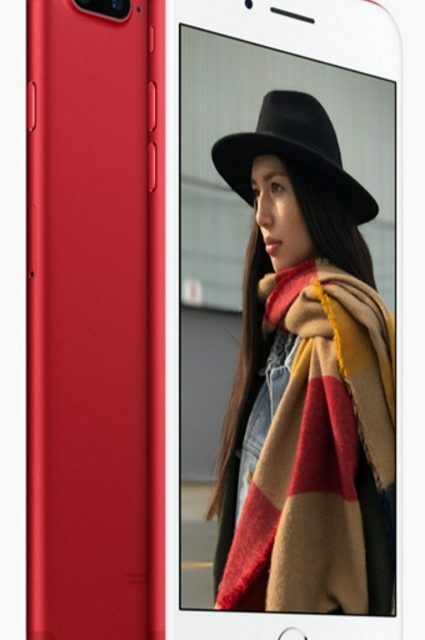 The US based company has been supporting the (Product) RED community since 10 years and it has launched several products in Red colour. Apple is celebrating 10 years of partnership with (RED) and hence launched Red Apple iPhone 7 and iPhone 7 Plus. Apple iPhone 7 features a 4.7 inch Retina HD (1334 x 750 pixels) LED Display. 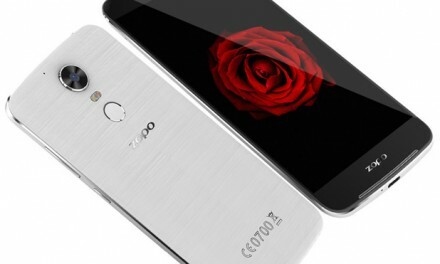 It is powered by a 64 bit Apple’s home grown A10 Fusion chip coupled with M10 motion co-processor with 2GB RAM. 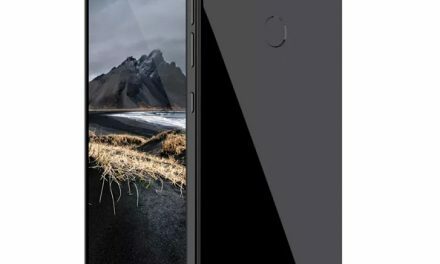 Apple iPhone 7 Plus features a 5.5 inch Retina Full HD (1920 x 1080 pixels) Backlit LED Display. 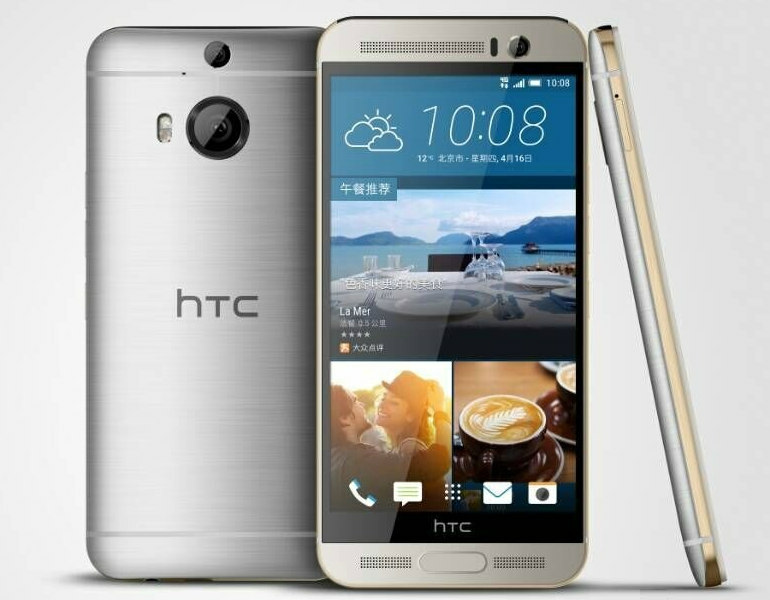 It is powered by a 64 bit Apple’s home grown A10 Fusion chip coupled with M10 motion co-processor with 3GB of RAM. Apple iPhone 7 and 7 Plus will be available in Red colour option from 24th March in US and other select countries. 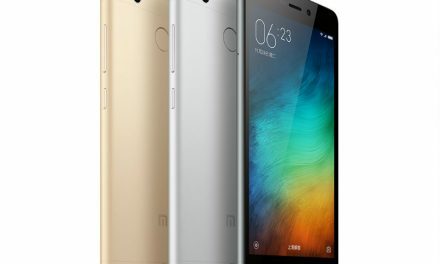 Its price will start at $749 and it will come in 128GB and 256GB storage options. The smartphones in new colour options will also be available in India from April.